There’s something special about John Mark McMillan’s music. From minimal and haunting, to bluesy dirty guitar, to full blown worship, listening to John Mark is an experience that leaves one moved. 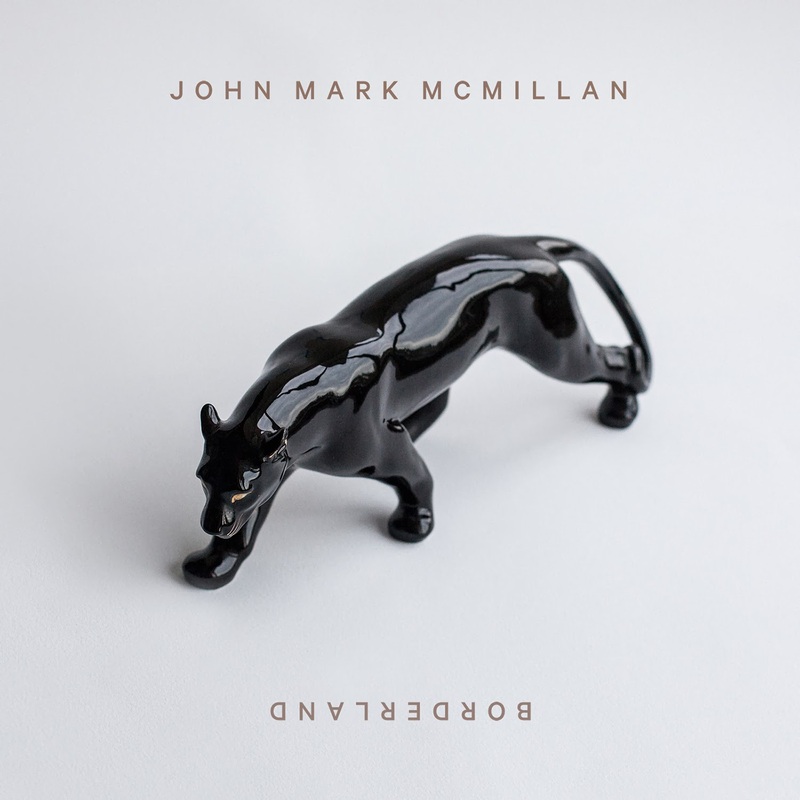 Borderland is crisp and clean when compared to John Mark’s previous two records. It’s more of a “mainstream” record… But it’s not. It’s all John Mark McMillan. As an artist who’s never fit in the CCM/Worship genre (even though covers of his song How He Loves have been made popular by countless artists) and who hasn’t quite gained indie rock “stardom”, Borderland continues to walk the line. Holy Ghost is a simple song, piano and vocals before strings, a children’s choir and minor percussion blend in at the end of the track, opens the record. Love At The End is dark. Not gritty and raw, but dark in tone and theme. The video for the track accentuates the dark vibe. Guns/Napoleon (despite what it’s name may suggest) is a more upbeat track that brings some balance to the record. The first single, Future Past, is a song made for churches and corporate worship. Not in a bad way, but in an honest, heart wrecking, you want your church to be singing this song on Sunday mornings kind of way. Borderland is similar to the rock tracks we heard on Economy, without the raw bluesy sound, which is ok. Still a great song! Heart Runs is another song that you want to hear Sunday mornings. Passionate worship that breaks the norm. There’s a lot of things I like about Borderland. The songs are still compelling and heartfelt. It’s a beautiful record. But I loved the rawness and heart I felt in The Medicine and Economy. While the passion is there, there’s a depth to the music that seems missing. Borderland feels like it’s made for a slightly different audience. Don’t get me wrong, Borderland is great and it sounds like John Mark McMillan. It’s just different enough that it doesn’t strike me as a wow record.